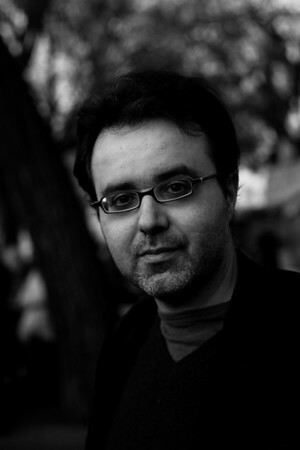 Born in 1971, Juan-Carlos Hernandez took his first steps in photography in the 1980’s. 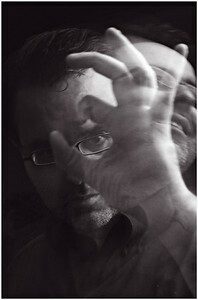 Passionate about jazz, he starts working as an amateur photographer on American and European stages as of 2004. Three years later, he decides to dedicate himself fully to his passion and becomes a professional photographer based in Geneva. Curious and interested in a variety of themes, he decides to broaden his horizons and starts working also as a stage photographer (classical concerts, dance, theater, movies…). 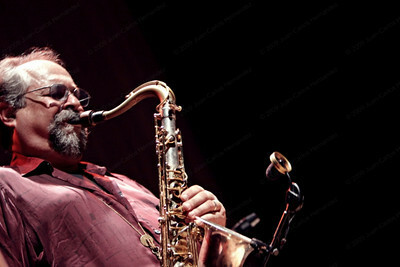 He is also a press photographer and journalist as well as a member of the world-famous US Jazz Journalists Association. Furthermore, he works in many different areas as a photographer, from a wide-range of events to taking portraits. Yet he continues focusing on what is most important to him: on the long run, a comprehensive and artistic documentation of the world of Jazz. His jazz photographs are published in many different newspapers and magazines all over the world including New-York Times, Downbeat, Jazzman, Drummer Magazine , Jazzwise ; Le Temps, 20 minutes, l'Hebdo. He also works regularly with well-known musicians such as the trumpet player Dave Douglas and living legends such as saxophonists Ornette Coleman and Sonny Rollins. He published a limited-edition world-exclusive calendar with Sonny Rollins. His more personal work has attracted the attention of galleries and periodicals such as the magazine of the Centre Culturel Neuchâtelois in Switzerland.